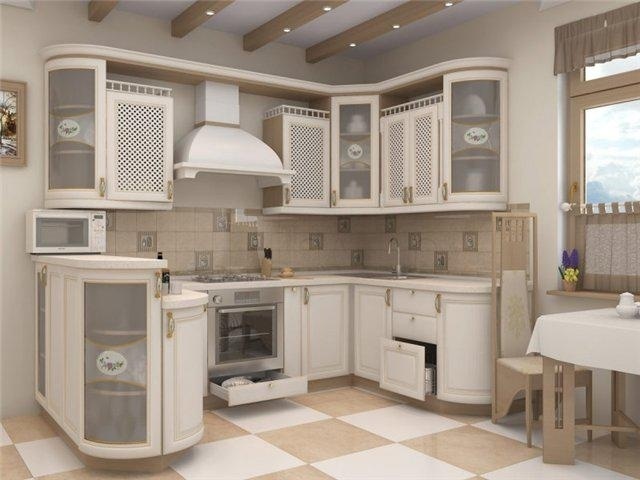 Surely, lovers of American films or TV series remember the shots in which families enjoyed their meals in cozy spacious kitchens. 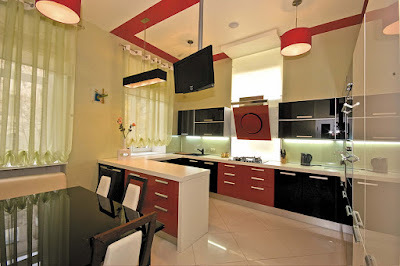 Today it will be about them. 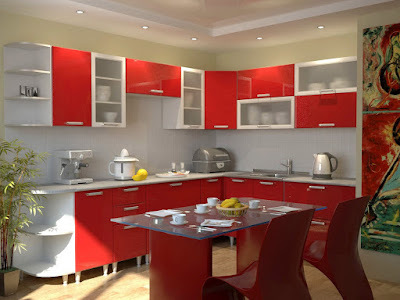 On the American kitchen design . To begin with, the modern american kitchen design requires a large area on which you can easily place everything you need. 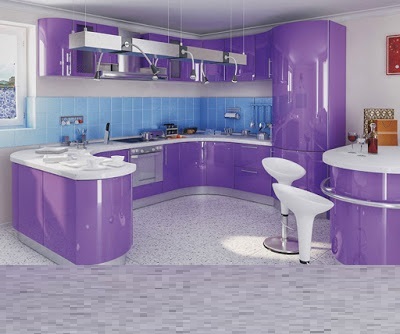 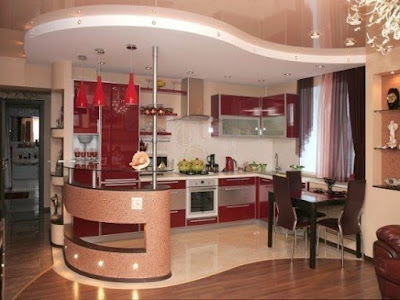 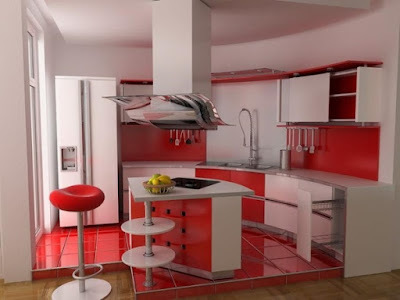 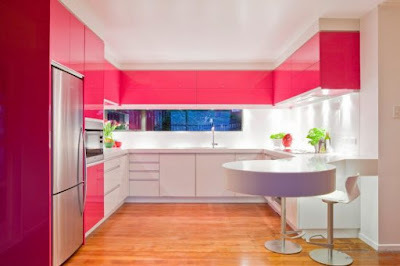 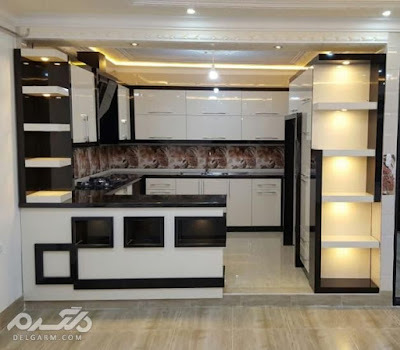 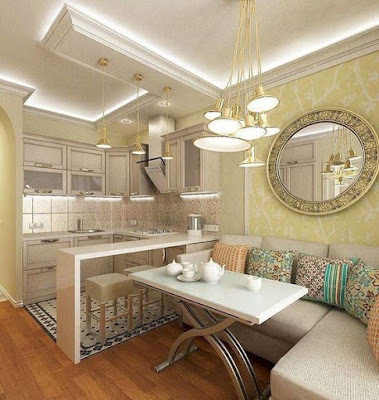 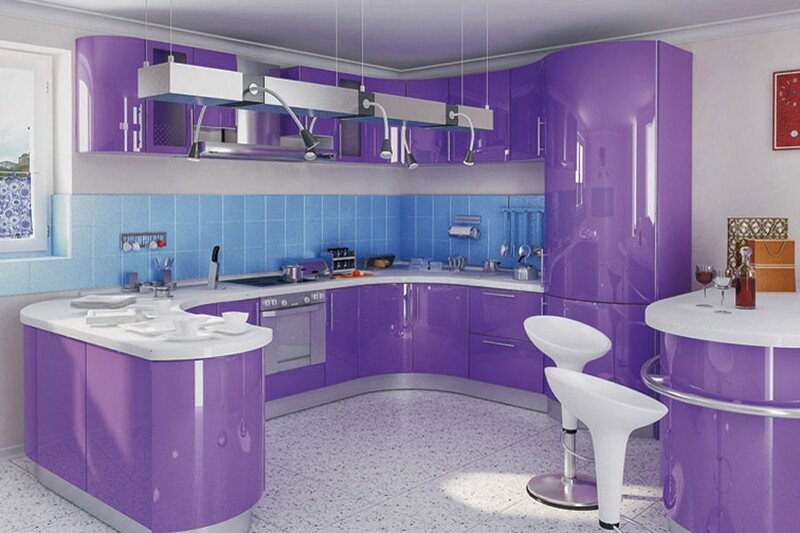 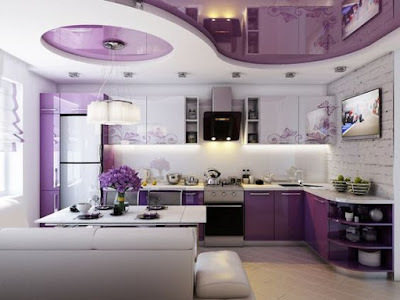 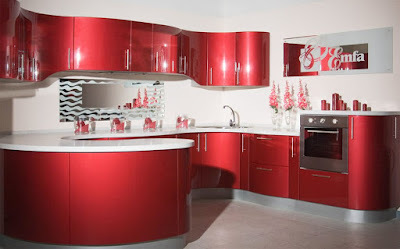 You also may like: Kitchen pop ceiling design catalog 2019. 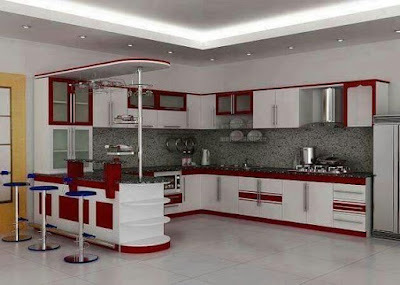 American kitchen design with breakfast bar. 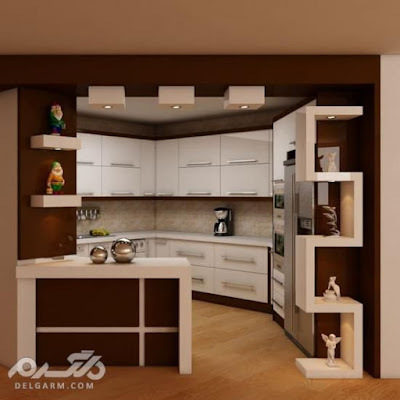 Most often, the american kitchen with bar is combined with the living room, dining room, sometimes the hallway and corridor, this allows you to significantly increase the space. 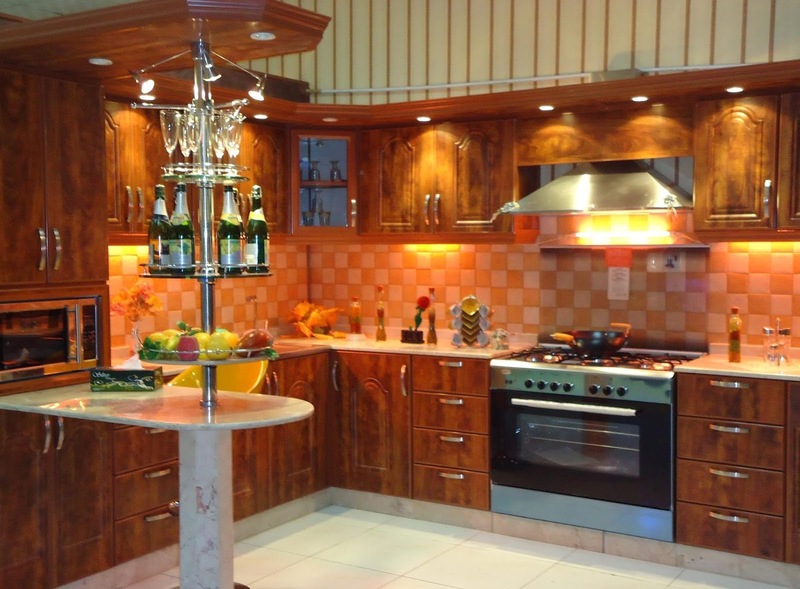 Plus: The owner can communicate with guests during cooking. Minus: An untidy kitchen, where they were preparing food in a hurry, will disturb the comfort of the living room. 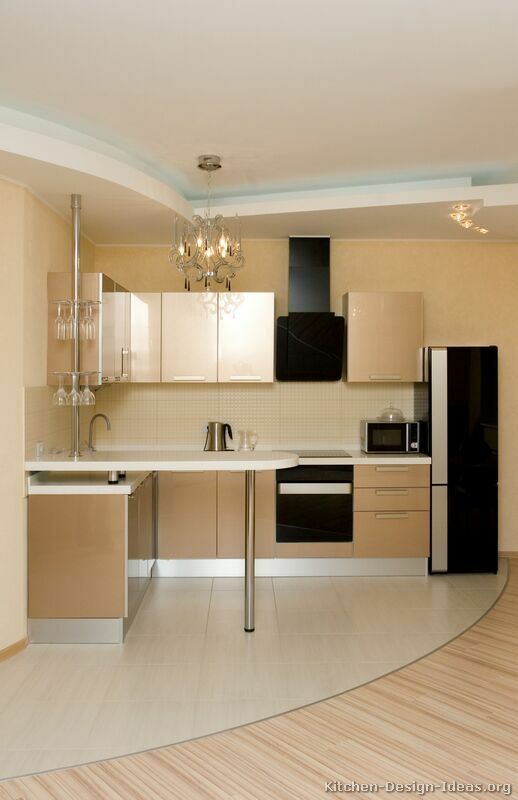 Solution of the problem: Think over in advance of a powerful system of hoods and ventilation . 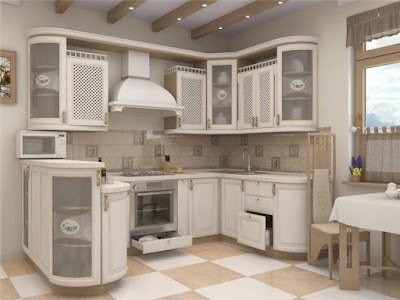 The walls in the American kitchen design are mostly painted in light colors or sheathed horizontally with a tongue-and-groove board. Part of the walls in the most "dirty" area may be covered with ceramic tiles . On the floor in most cases trail parquet (heavy boards or cherry golden color) or floor tile light shades. 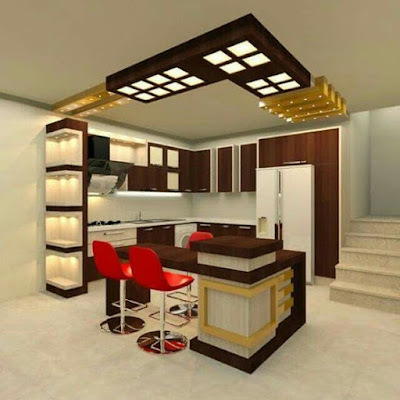 The ceiling can be sheathed with boards or other materials that mimic the wooden coating. To complete the ceiling can low hanging heavy chandeliers . 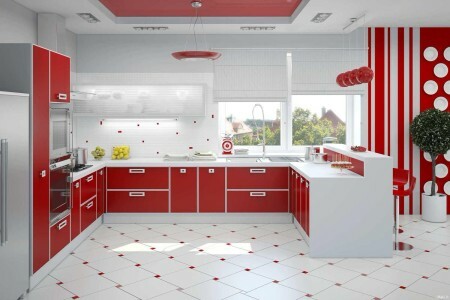 Modern American kitchen design use wallpaper with a variety of ornaments and designs. 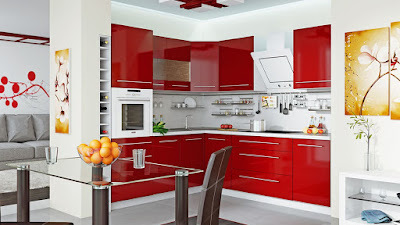 American kitchen cabinets should be made of wood: varnished or decorated in white. A distinctive feature of American cuisine is the american kitchen with bar . It is a multi functional desktop equipped with a multitude of shelves for storage, as well as a stove, wine cabinet and / or bar counter. 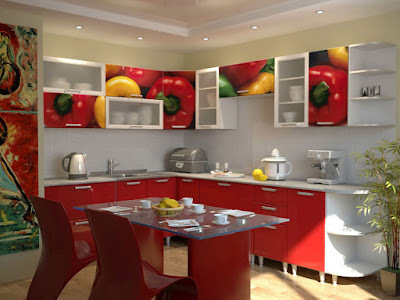 also, kitchen breakfast bar is designed to allow a fast breakfast during any other activities. 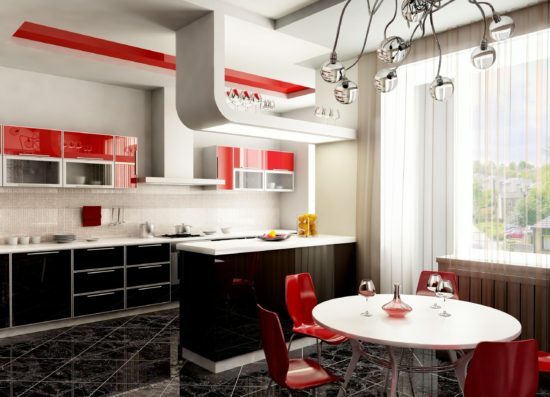 In a classic American-style kitchen design, the sink is placed under the window. 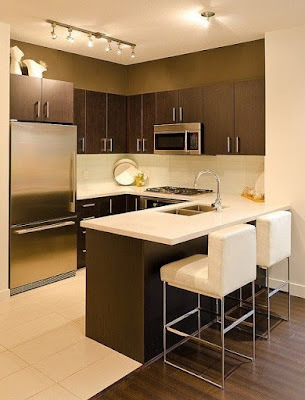 Natural light illuminates the wash area well, so it is very convenient. 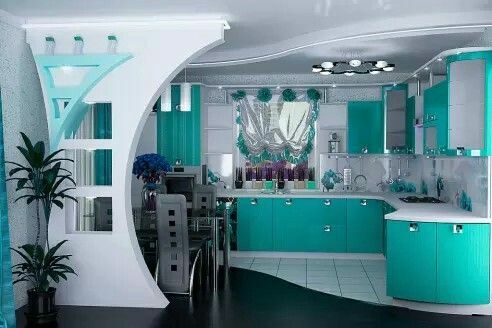 Also beautiful. 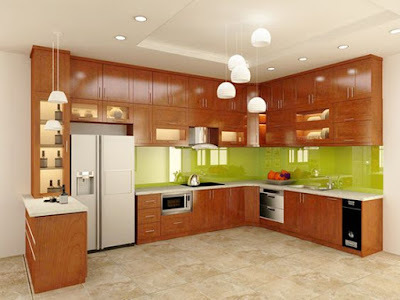 Any American kitchen has a lot of various shelves, the headsets in it line up to the ceiling and american kitchen cabinets . Americans use separate cabinets for storing plates and cups, various utensils, festive service, textiles, cookbooks and small household appliances. 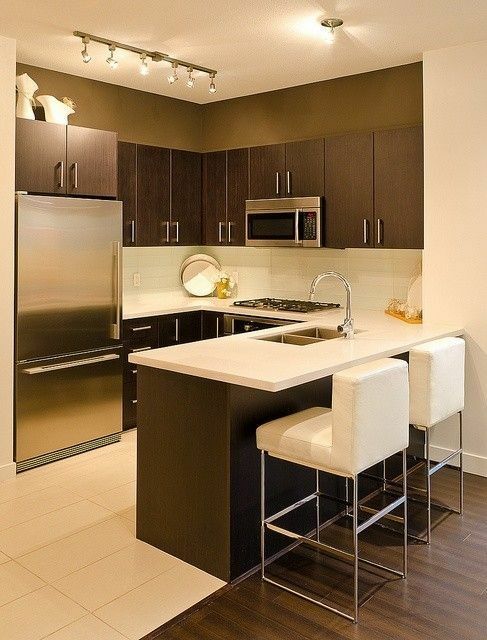 American kitchen design can not do without a huge amount of home appliances. 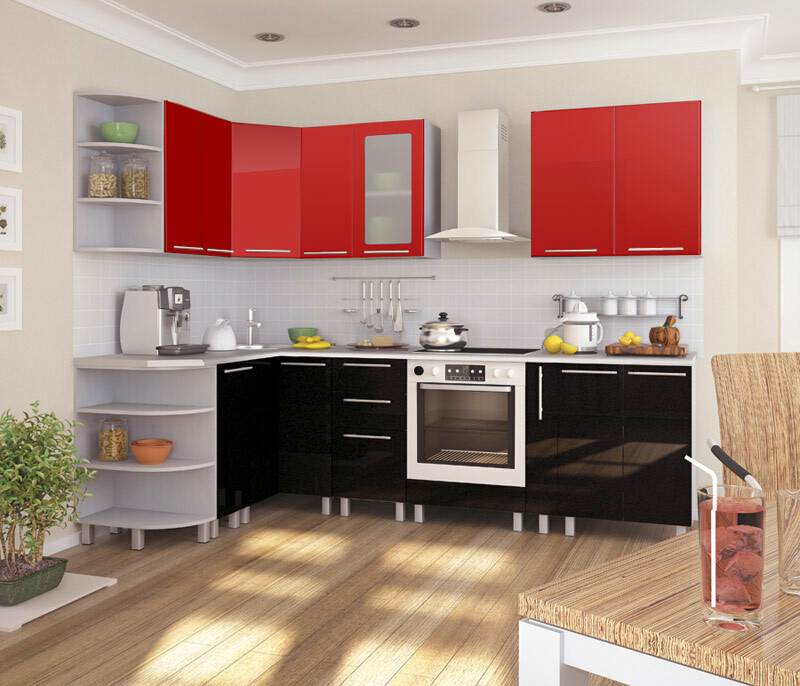 In addition to the overall refrigerator and powerful exhaust, the presence of other devices (toasters, food processors and mixers, fryers and blenders, etc.) is necessary. 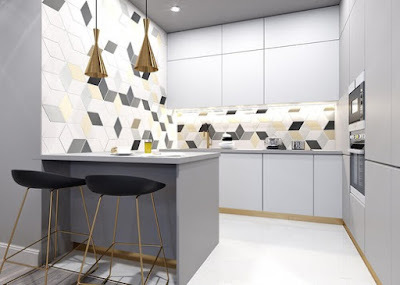 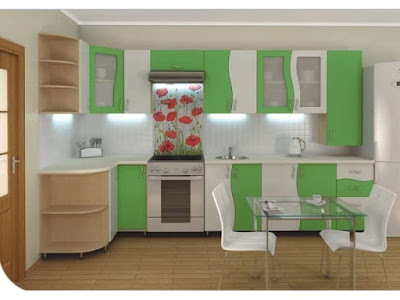 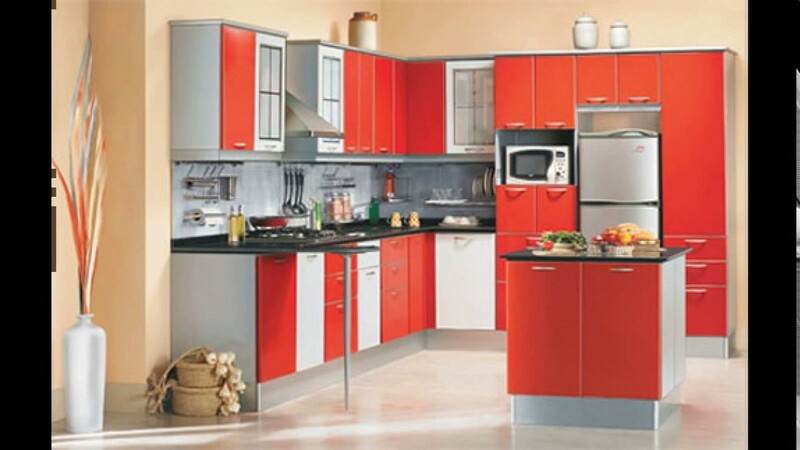 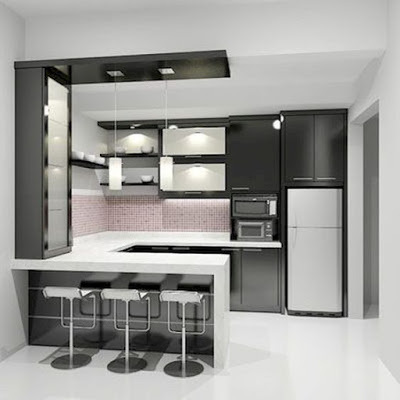 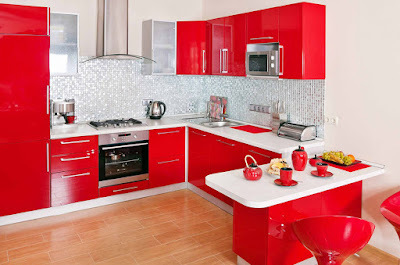 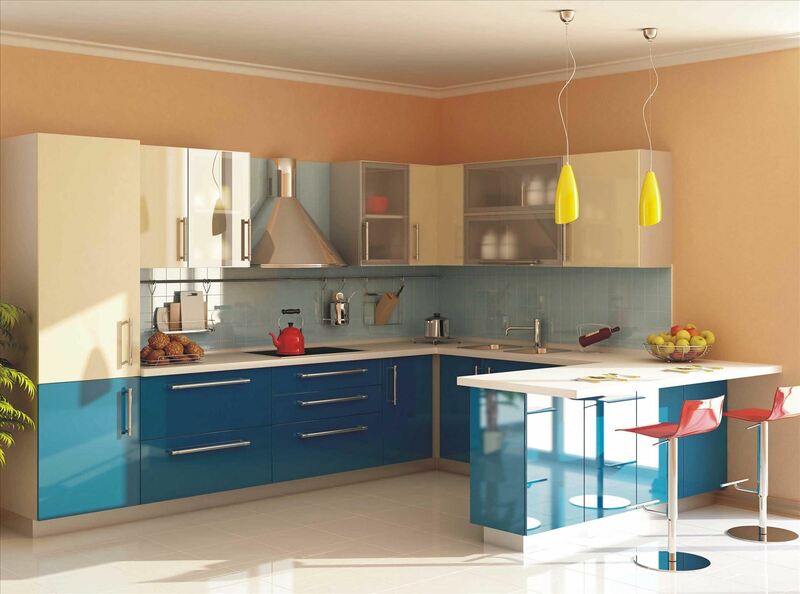 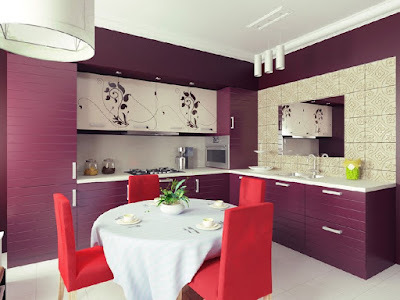 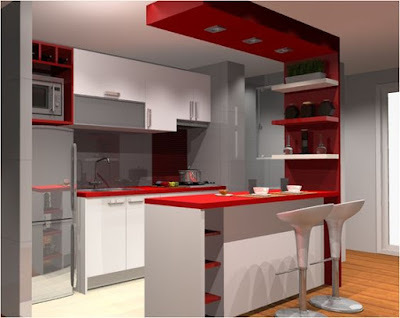 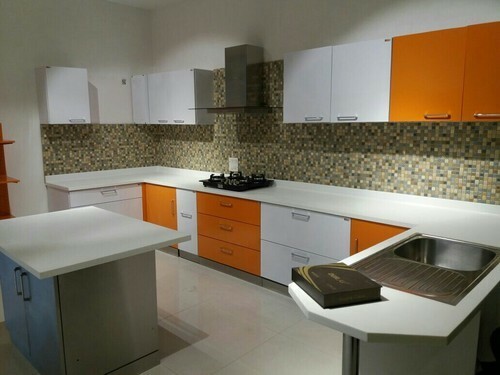 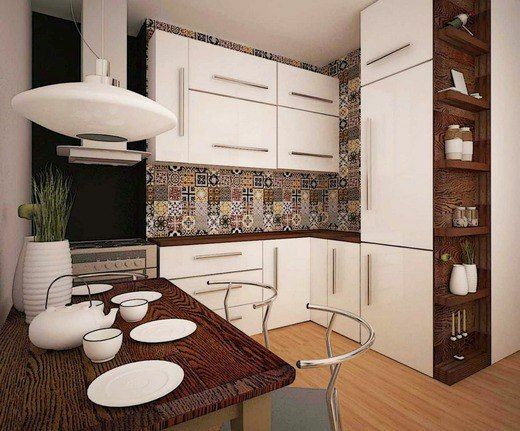 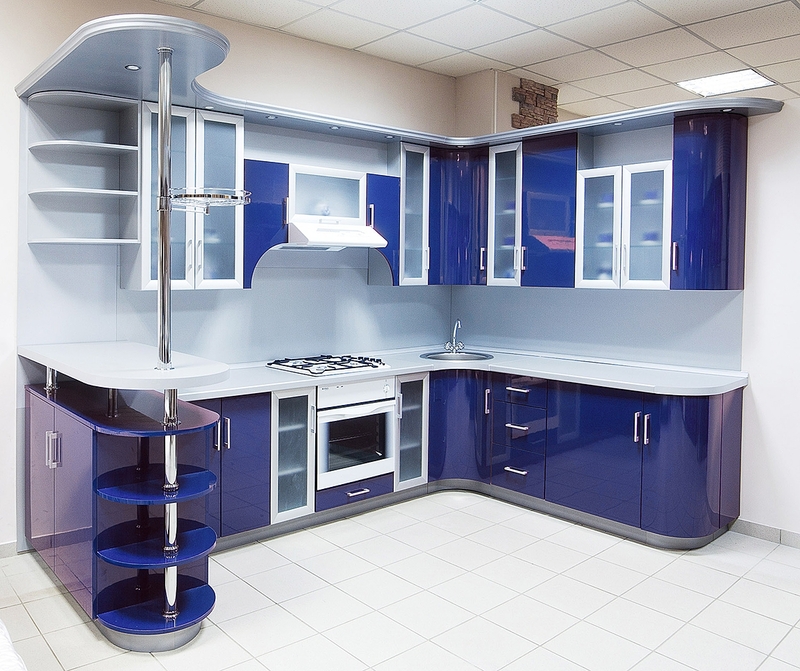 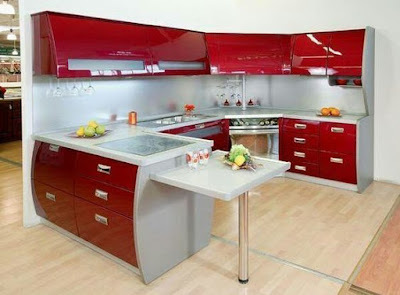 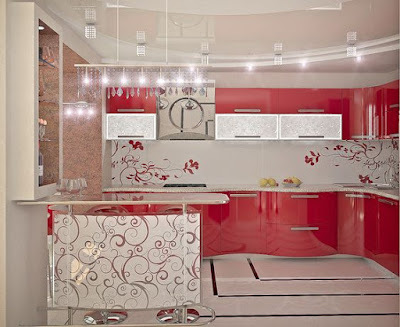 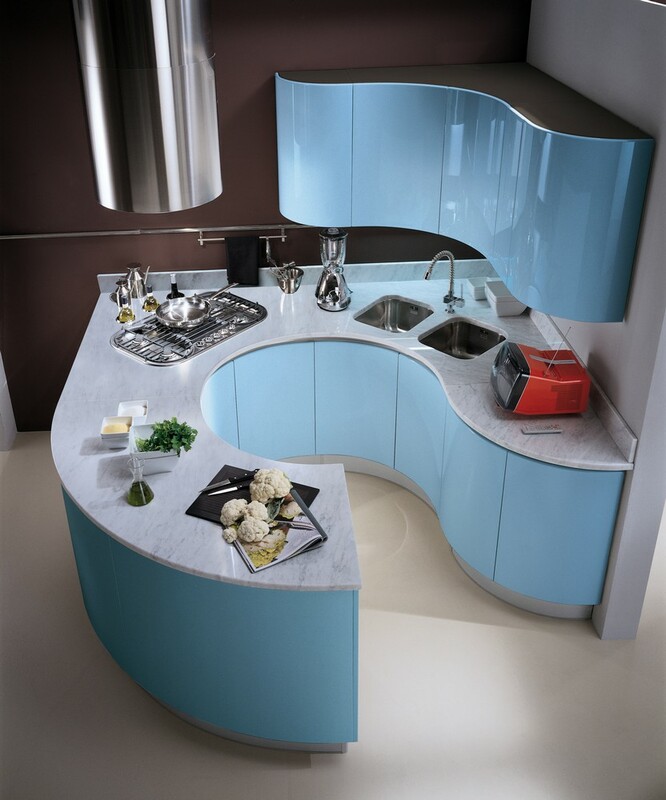 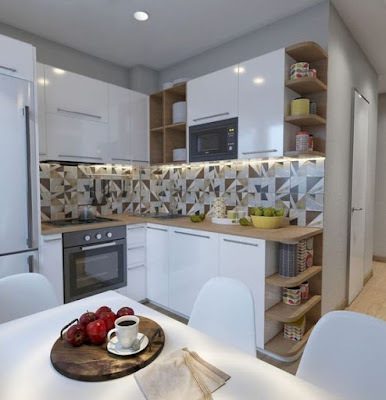 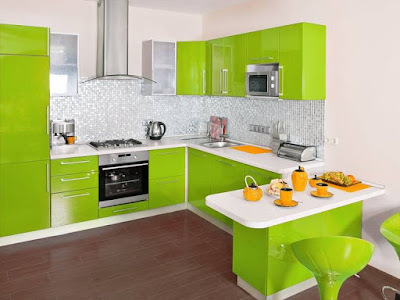 Don't miss: Latest 50 modular Indian kitchen designs.